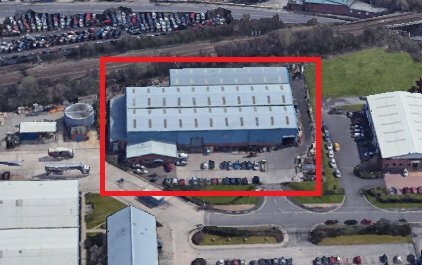 We are a leading independently owned lubricant manufacturer established in 1989, based in Sheffield, South Yorkshire, a city renowned for its manufacturing excellence. By drawing on our vast experience in all aspects of lubrication we are able to bring “best in class” practices to our ever expanding customer base. We provide exceptional products, service and support from our manufacturing plant through our team of highly trained, dedicated staff. Our consistent approach to the research and development of new grades and technology, offering improved performance and efficiency, ensures that we keep you at the forefront of lubrication advancements in an ever changing environment. Exciting News - We’re on the move! 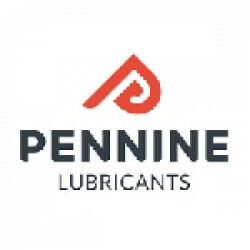 All lubricants manufactured and supplied by Pennine are blended using only 100% virgin base oils and are batch tested before release in accordance with our ISO 9001 accreditation - giving our customers complete peace of mind. Our service includes far more than on time delivery and efficient administration, we offer an array of value added services including our PROCARE Fluid Management Programmes, tailored to suit individual customer requirements. Through a combination of strategic buying, controlled overheads and greater economies of scale due to our continued expansion, we are able to offer the highest quality products at very competitive prices helping our customers to remain in budget. Our Technical Help desk is available to all customers. We are able to offer advice on; product equivalents, product recommendations, trouble shoot lubrication inefficiencies and rapid turn-around on sample analysis and condition monitoring. 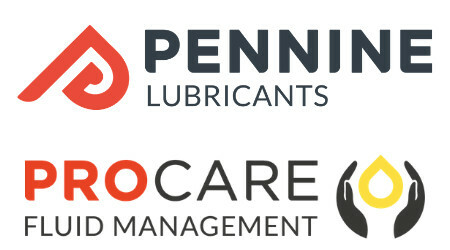 I think it’s fair to say that since Pennine has come on board we’ve got the support we need, the records are good, we get a monthly report as part of the PROCARE Fluid Management service and with that I feel confident that all our machines are being well looked after and supported by Pennine Lubricants. Pennine have not only supplied our metalworking fluids for over ten years, but a first class backup service and knowledge of the products and their application which has been invaluable. No problem has ever been too trivial, and their assistance, particularly this year in setting up our metalworking fluid management system, has been enlightening, informative and much appreciated. The communication from Pennine is great, we are always fully informed of our order status and they always deliver on time. I have been really impressed with the quality of their oil.